Order your Friedman ASC-10 Active Two Way Modeler Profiler Monitor from AMS and enjoy 0% Interest Payment Plans, Free Shipping, Free Extended Warranty & 45 Day Money Back Guarantee. 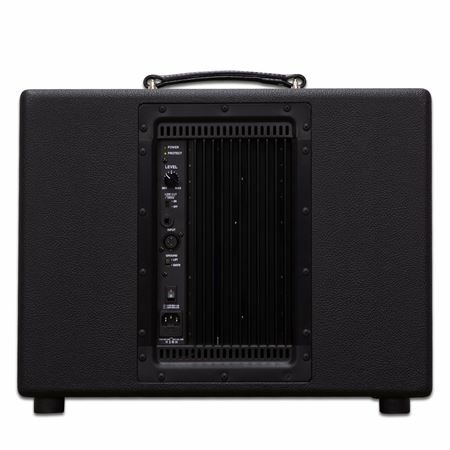 The ASC-10 combines a high-end, 1 x 10” speaker cabinet with 500 watts of clean, analog power housed in a familiar and elegant design. 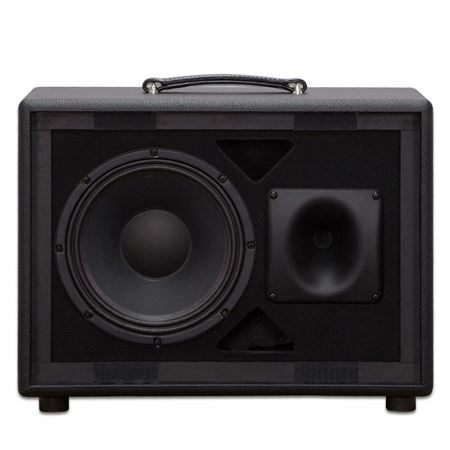 This monitor is designed for both live use and playback applications and pushes the tone of your favorite modeler through the air while blending seamlessly with the rest of your rig. 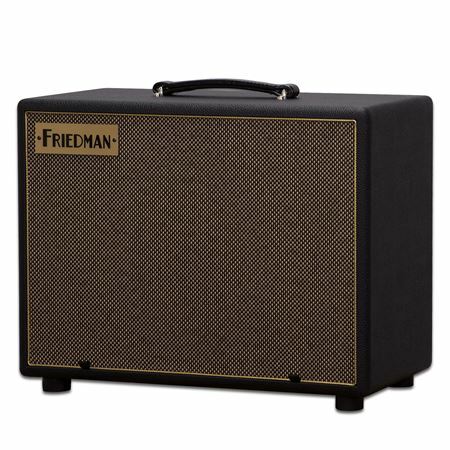 Thanks to the cabinet’s guitar-amplifier appearance, you’re able to maintain the look of a boutique amplifier backline. 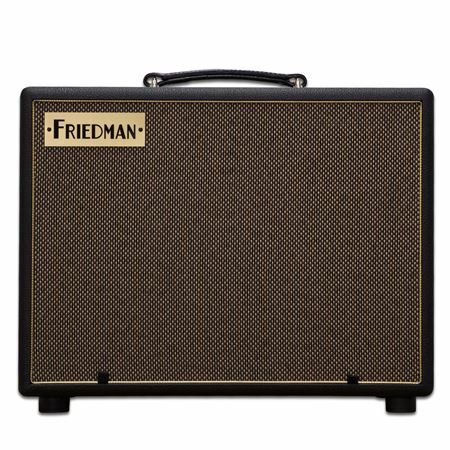 If you utilize amplifier modeling in your performances but need the immediacy and feel of a real speaker pushing air, the Friedman ASC-10 is a compact cabinet that packs a real punch. With the ASC-10, no one has to know that you’re running a modeling-based rig. 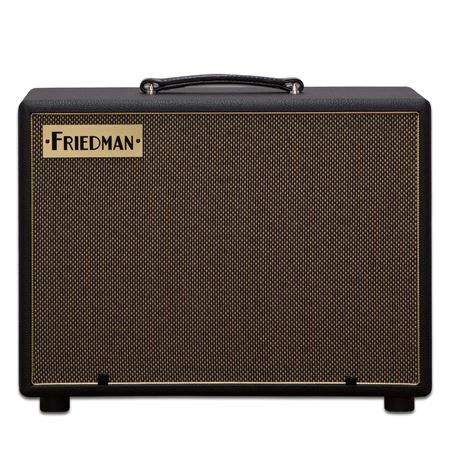 Though the amplifier is delivering a full-range performance, it boasts the classic appearance of other top-tier Friedman guitar cabinets and blends right in with the rest of your backline. The heart of the ASC-10 is its all-analog, bi-amped Class-G power section. Plenty of care was taken to choose the highest-quality materials for reliability and sonic clarity in designing this amplifier. As soon as you plug it in, your ears are greeted with warmth and detail that leave PA-style monitoring far behind. 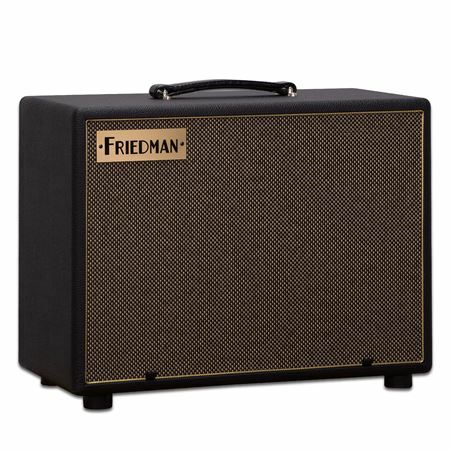 And at 500 non-digital watts, you’ll wield plenty of power for any performance. On the back panel you will find all the straightforward controls you need to tailor the ASC-10 to any situation. A simple level control and Low Cut switch keeps your frequencies and volume balanced. Both balanced XLR and 1/4” inputs offer the hookup flexibility needed.